Hulu ended 2018 with 25 million subscribers, an increase of 48% year-on-year, marking its best year yet for signups and total subscriber gains, according to official company stats. The US video streaming service added eight million subscribers in 2018 and expanded its on-demand library to over 85,000 episodes – adding series likeThe Good Doctor, Killing Eve, The Orville, Superstore and Grown-ish. It also generated the most advertising revenue in its history last year, increasing ad revenue by more than 45% to nearly US$1.5 billion and its advertiser base by 50%. 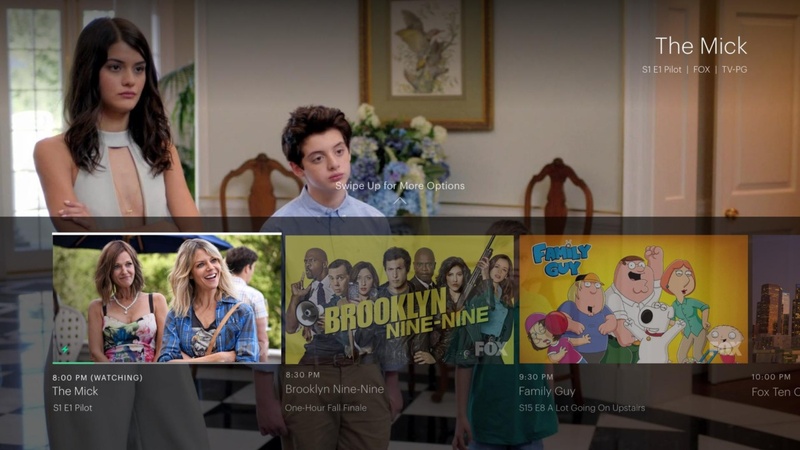 Elsewhere, Hulu said that Hulu + Live TV customers now spend 50% of their time watching on-demand or recorded programming and claimed that over the past year it has reducing buffering on its live TV service by 90%. It also claimed that that the median age of a Hulu viewer is 32, some 24 years younger than the average broadcast TV viewer, and that the average time subscribers spent on Hulu per-month increased by 20% during the year.